Once upon a time denim was a fabric reserved for a pair of casual pants we like to call The Blue Jean. Jeans are great—they're comfortable, casual, and versatile, but they can only get you so far. Why should your legs get all the fun? Alas, that was a problem for yesterday. 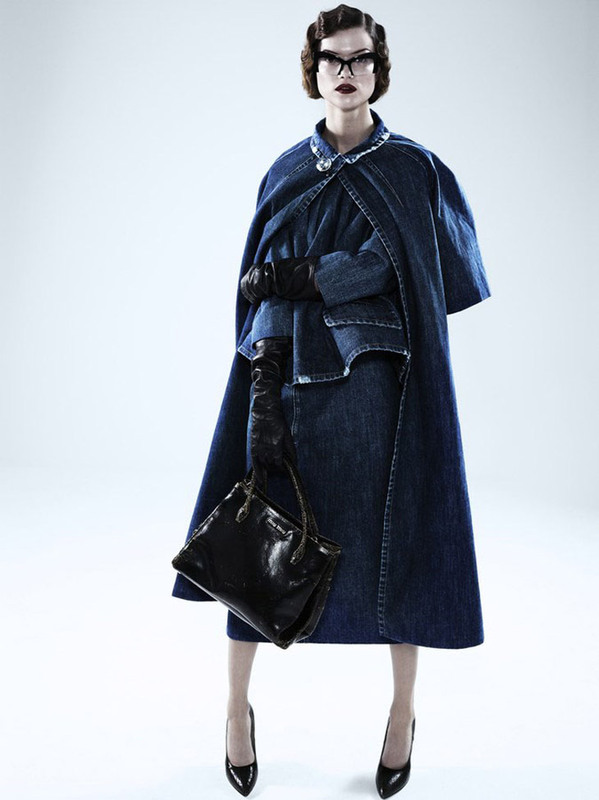 Today, clothes of all types are done up in denim, from jackets to dresses and even purses. From a denim trench coat to going out dresses, denim is no longer reserved for casual weekends or even just for your legs. In fact, with clothes of all styles made up in denim, you could conceivably build up a wardrobe of only denim. Seriously though, when denim is this varied, is there really a need for anything else?